Tesla CEO Elon Musk has had it with auto companies that tease the public with dazzling concept cars — and then never build the dream machines. Really hate it when companies bring out an awesome show car and then you can never actually buy it. So lame. Over the past decade, carmakers have begun to unveil more production-ready, or near-production-ready, concept cars at various global auto shows. But they still roll out amazing designs that are unlikely to hit dealerships. 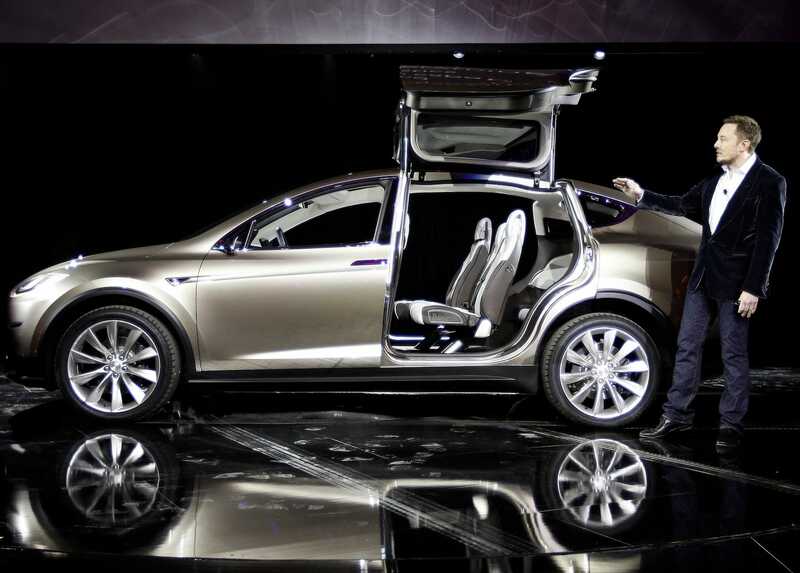 Musk tweeted in the context of some speculation among Wall Street analysts that Tesla’s forthcoming Model X SUV will be delayed until late 2015 due to the exotic design of its upsweeping “falcon wing” doors. 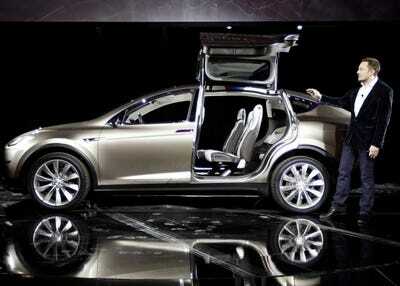 REUTERS/David McNewThe Tesla Model X concept. It’s also the beginning of car show season, with the first major U.S. show kicking off this week in Los Angeles. Over the next six months, we’ll see be seeing a lot of concept cars. 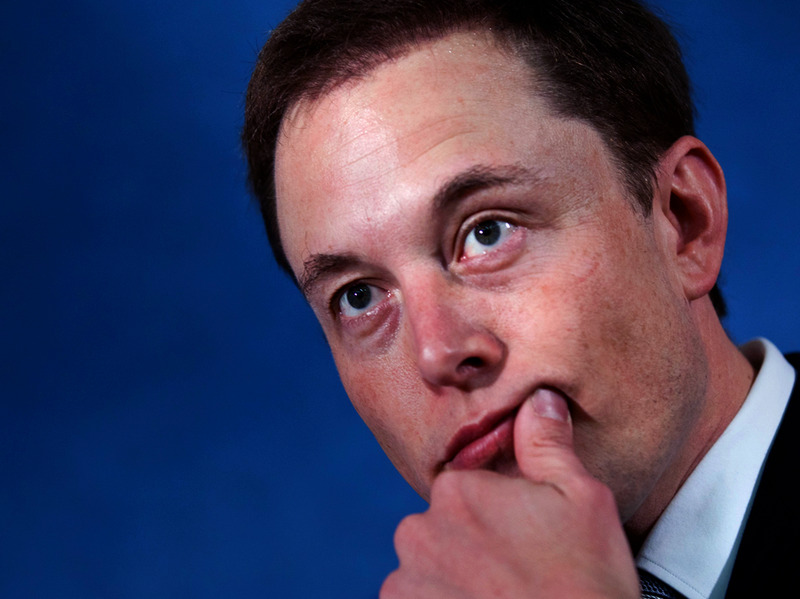 To be fair to the established automakers, they need to address much broader markets that Tesla does currently. Often, they use concept cars to test the waters for new ideas and even entirely new products, to determine if there’s enough public excitement to warrant the billions required to develop a production version of an automobile. Tesla has only three cars in its proposed future lineup: the Model S, now in production, and the Models X and 3, which will arrive in 2015 and 2017, respectively. With a limited portfolio like that, Tesla needs its concept to closely resemble the ultimate version of the car that people will buy.